Printing in-house, like you've never seen before. 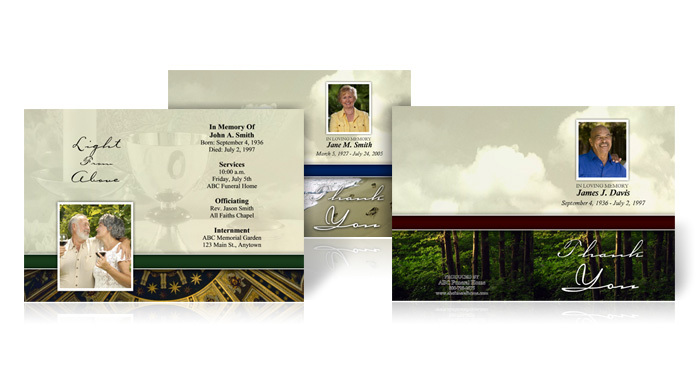 Imagine being able to create professional-looking and customized prayer, memorial and thank you cards, memorial folders and bookmarks in-house, in-minutes, using only your computer and printer. What about being able to choose from over 100 personalized themes, and never having to worry about disappointing a family being you have full control with everything being done in-house? 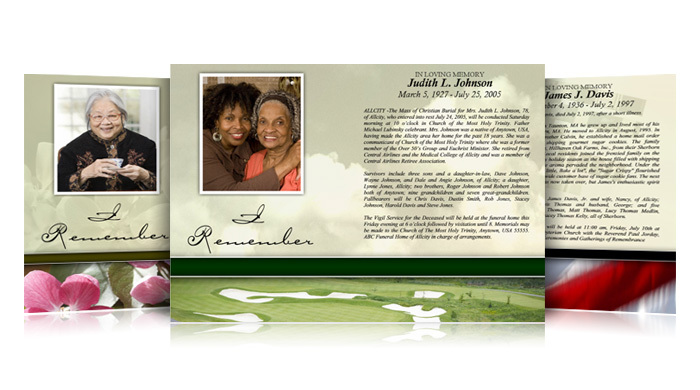 Life Tributes is revolutionizing funeral home printing. 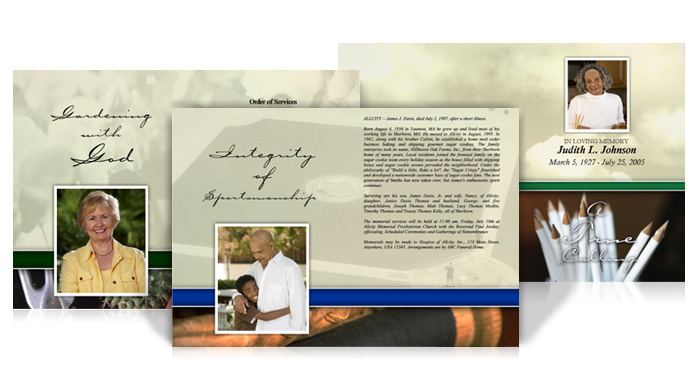 With personalized printing through Life Tributes, you can choose from over 100 custom themes, poems, and graphics. Then you just sit back and let Life Tributes automatically produce a stunning look using your client family’s own photographs. Life Tributes is proud to feature the profession's first and only Intelligent Print Design Engine. Using information you have already entered in Life Tributes, our proprietary technology, allows you to cut your print design time down to only a few clicks. Get ready to be amazed! Blank paper stock at cost! 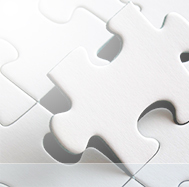 No more large amounts of paper inventory and limited personalization options! 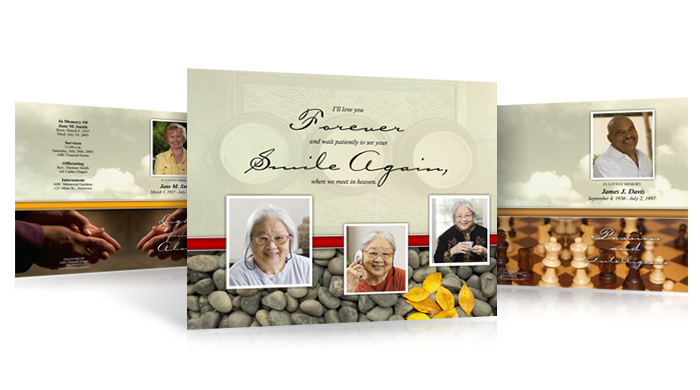 With Life Tributes, we supply you with pre-perforated and scored blank paper stock (sold to you at cost), thus, saving you money and giving you the ability to offer your families more! You can purchase all your printing supplies from the funeralOne store. Your in the drivers seat! 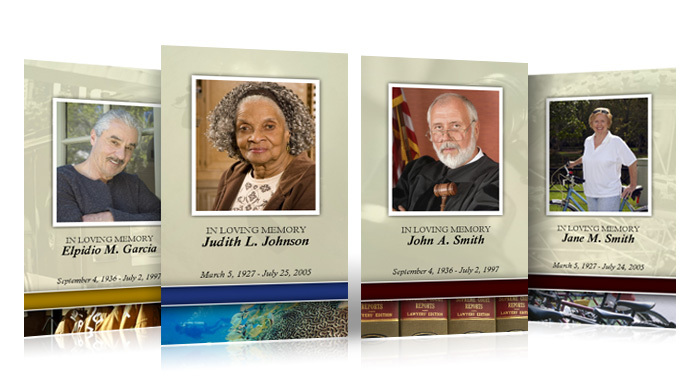 Life Tributes allows you to create stunning print designs in-house. You’ll never have to worry about disappointing a family due to time restrictions or lack of themes! With Life Tributes, you're in full control! World-class printing couldn’t be any easier or more affordable. 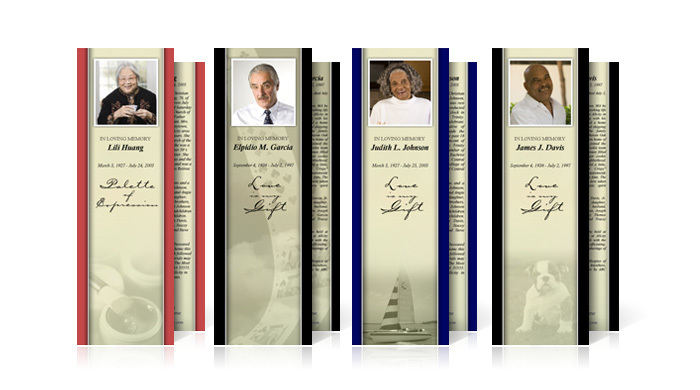 To request a FREE trial and to see how Life Tributes can be your complete source for all your personalization needs, please click here or call us at (800)-798-2575.
funeralOne - We set the standard for Funeral Home Printing.